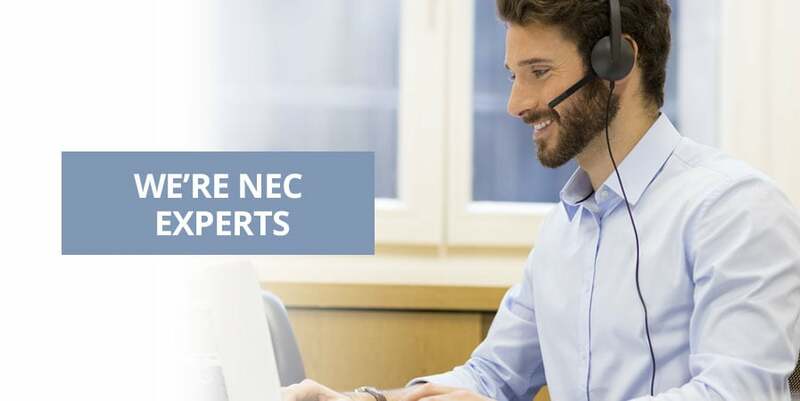 Our NEC SL phone systems come fully loaded with so many time saving features, you can literally take them out of the box and hang them right on the wall! 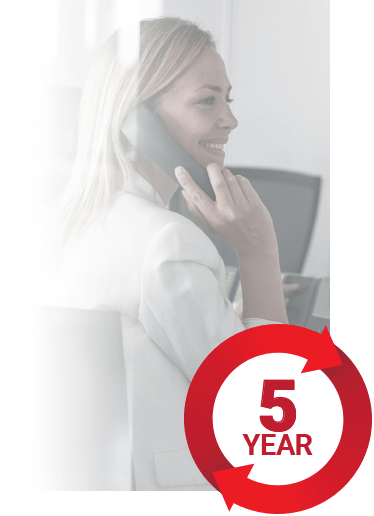 Whether you purchase a simple 4 line x 8 extension phone system, or you max it out with 3 fully-loaded expansion cabinets, every card will come pre-installed. 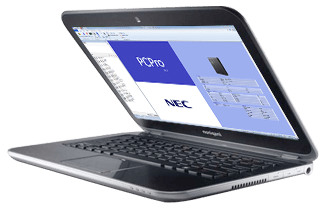 Your system will come pre-loaded with the newest software version, so that you have access to all of the latest features. If you've seen the inside of an SL system, then you know that the ports are not clearly marked. We print custom labels and attach them to the expansion cards to help you easily identify the function of every port. Systems come pre-loaded with our time-tested, custom programming, so basic, yet important, functionality is availalble right out of the box. 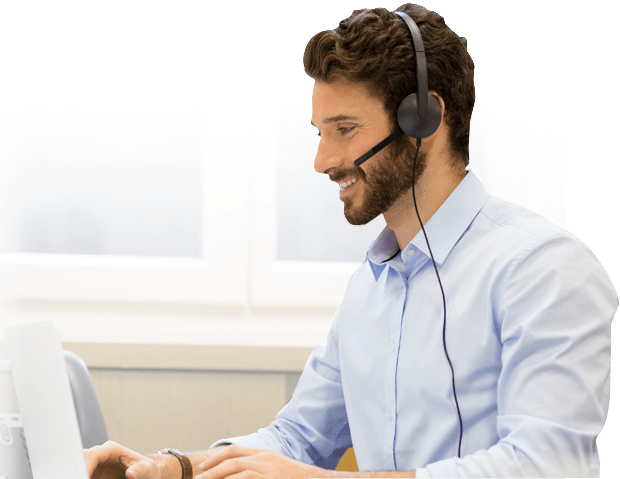 This is a great help to installers, because it means limited down-time for your customers. We perform vigorous testing and quality assurance procedures to your equipment before it leaves our facility. 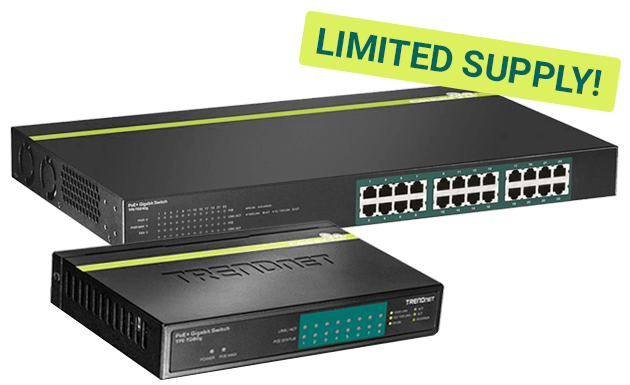 Every port is pre-tested, including paging ports, MOH & BGM ports, so you can feel confident that the system will work as expected on-site. Our phone systems kits included a Free pre-punched 66-block with easy plug cables. We also include easy-to-follow installation instructions that show you just where to plug each cable. We provide audio cables to accomodate external audio devices such as paging or music on-hold player. 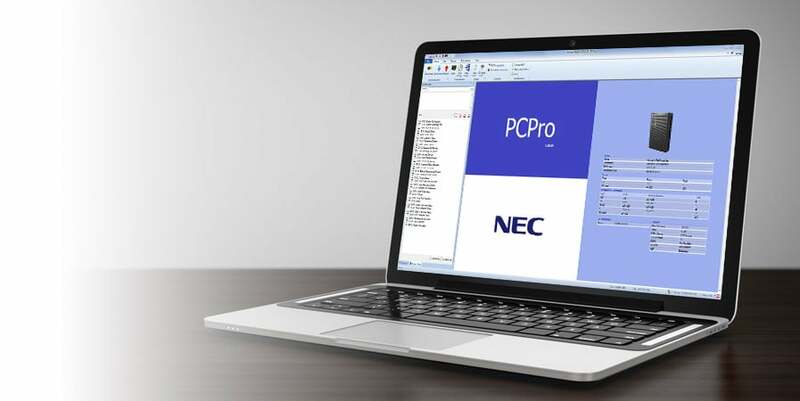 We include a programming cable to connect your laptop directly to the phone system, so that you, or our technicians, can program the system using the NEC PCPro Software. Every phone system kit comes with phone labels to cover the kit phones. You'll receive custom, printed installation guides. *A small amount of system kits do not include a 66-block. Please see product descriptions for full details.